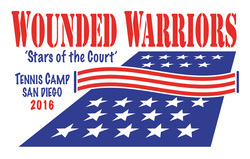 We offer free weekly drop-in tennis clinics every Tuesday from 11:00 am - 12:30 at Balboa Tennis Club for wounded, ill, and injured active duty service members and veterans. No tennis experience is necessary. For more information, please Contact Us. 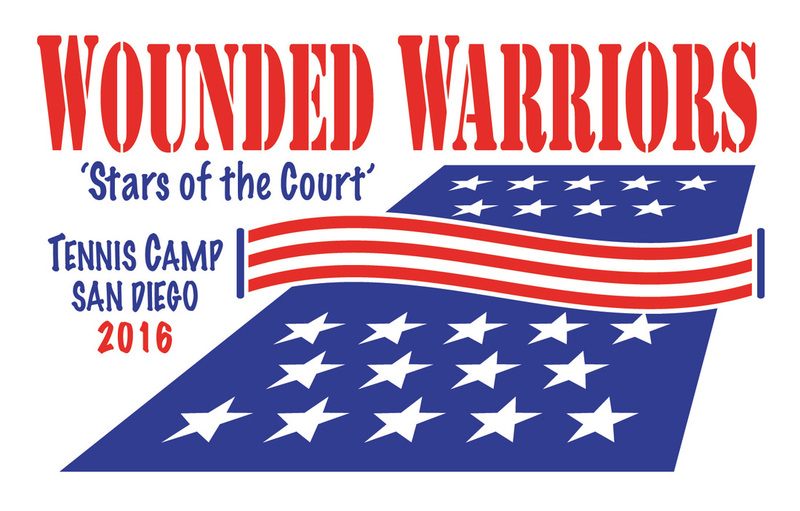 We run free annual tennis camps in May for wounded, ill, and injured service members and veterans from across the country. No tennis experience is necessary. All major expenses are paid thanks to grants and donations from local and national sponsors. The 6th Annual camp will take place May 14-20, 2017. Click here for more information.